This is one of the less commercialized travel-destination in Asia. You don’t have to fight your way through large groups of tourist when exploring the beautiful landscape of this quaint little mountainous country. 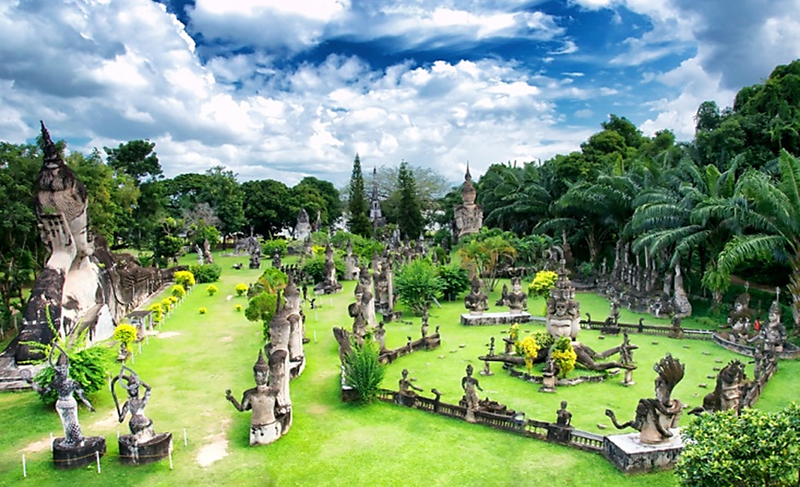 Laos is wedge between Vietnam and Thailand and offers a more ‘authentic’ Southeast Asian experience for travelers. The country is home to two UNESCO World Heritage Sites; Luang Prabang and Wat Phu. 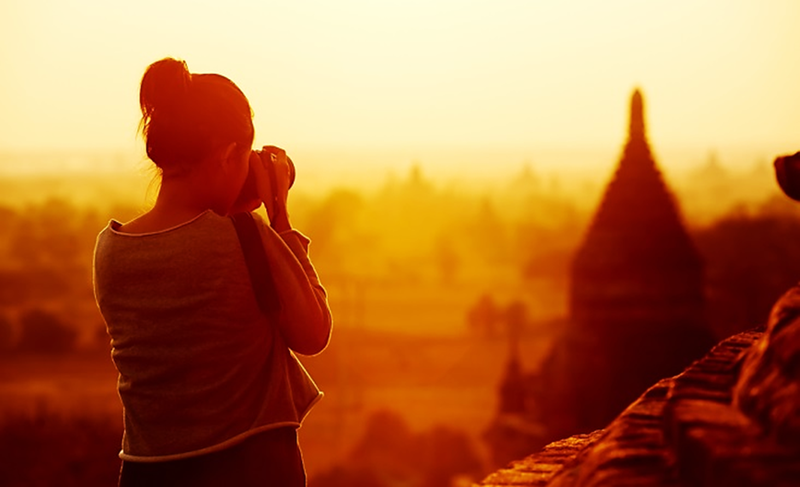 Backpacking through Laos is one of the best ways to get to know this bountiful country. The locals here adopt a more laid-back and relaxed lifestyle, you can’t help but to follow-suit and soak in all that Laos has to offer. Oman is home to the UNESCO World Heritage Site of the Bahla Fort, a 13th century historic fortress located at the highlands of the country. The fort includes many towers, wells and mosque. The mud-bricks stone foundation and its intricately sculpted prayer niche showcase the remnants of ancient Omani Imamates who once reside here. 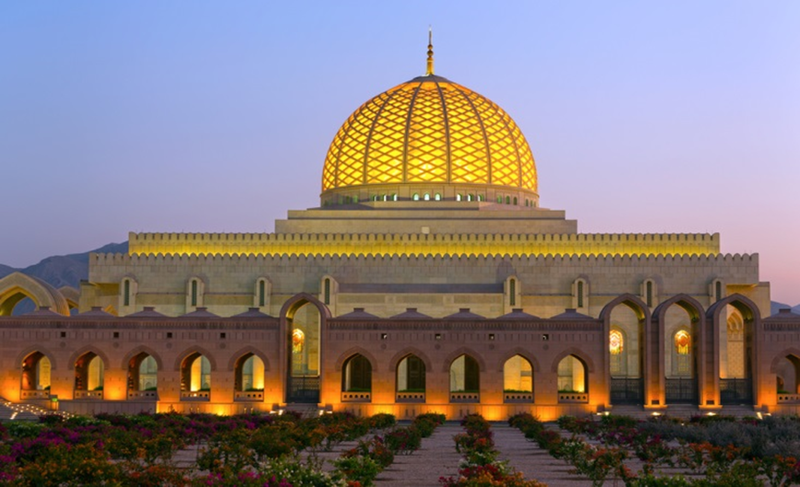 This Arabian gem is so exclusive that it was only open to the public in 2012 and with very limited visiting hours. This is THE place to get your Indiana Jones on! 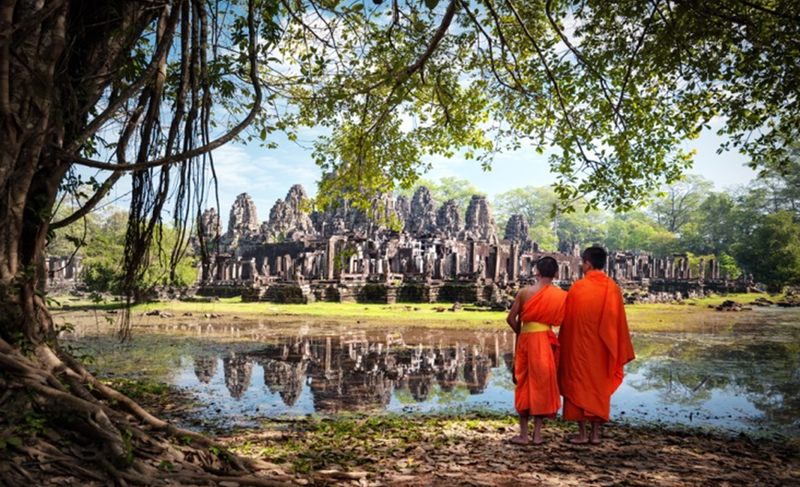 Home to one of the most popular UNESCO World Heritage Site of Angkor Wat, Siem Reap is a bustling hub of culture and wonder. Siem Reap offers a mixture of colonial and Chinese-style architecture which is highlighted in the Old French Quarter and Old Market. Culture vultures will have a hoot exploring the nearby fishing villages, Cambodian Culture Village, picturesque rice –paddy fields and local cuisine. Home to one of the seventh wonders of the world, the Great Wall of China and the majestic Forbidden City, Beijing is without a doubt a must on a culture-vulture’s travel bucket list. 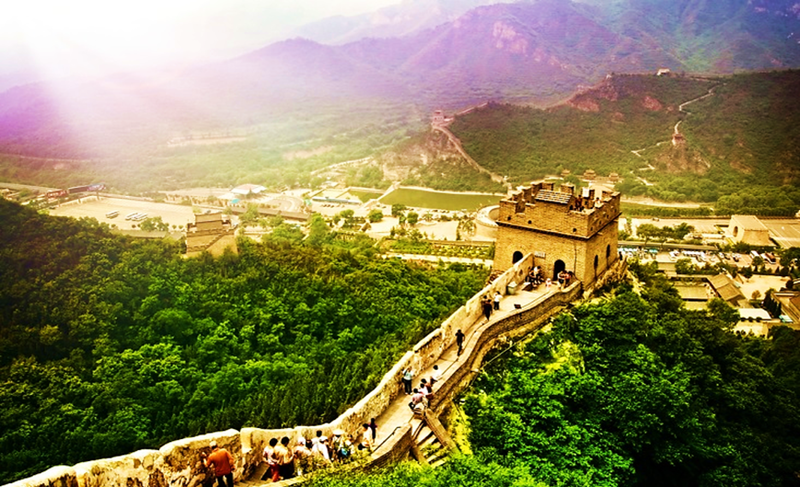 The city of Beijing is also home to eight UNESCO World Heritage Sites, now that’s impressive. You can find some of the world’s most modern and ancient architecture in Beijing, a perfect blend of the old and the new. Founded by a Sumatran Prince, Malacca was one of the greatest ports in Southeast Asia back in the 1500’s. 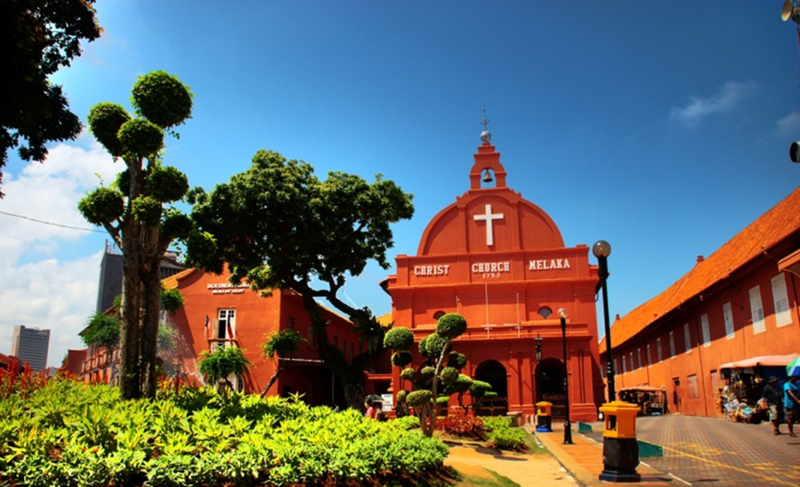 Malacca is laced with remnants of when the Portuguese and Dutch during their colonisation of this Malaysian state. Besides the countless historical buildings and beautifully history infrastructure Malacca is also well-known for its Peranakan Cuisine. A feast for the eyes and your appetite Malacca does not disappoint. 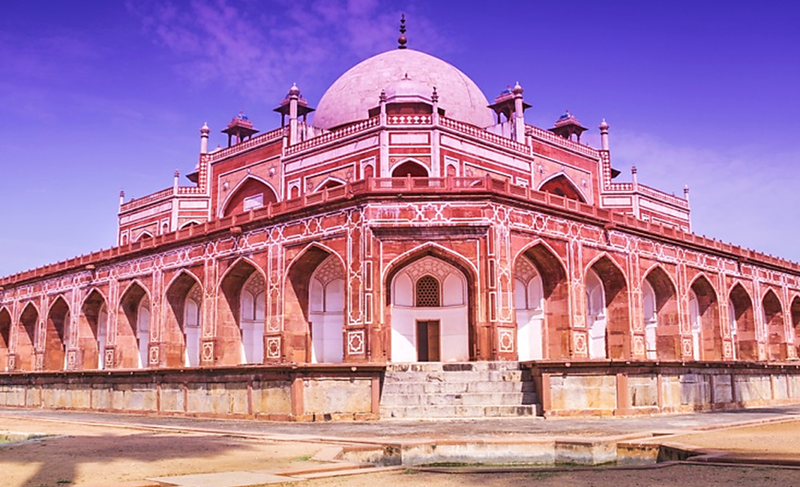 The city of New Delhi is a place of mystic and wonder, an education for all of the sense. The city is filled with relics from lost empires from way back when. A must-see for culture-vultures is the Red Fort, a magnificent sandstone carcass of a former British barracks. But sometimes in New Delhi, the lesser known streets and are the most rewarding, so don’t be afraid to go exploring around the city. 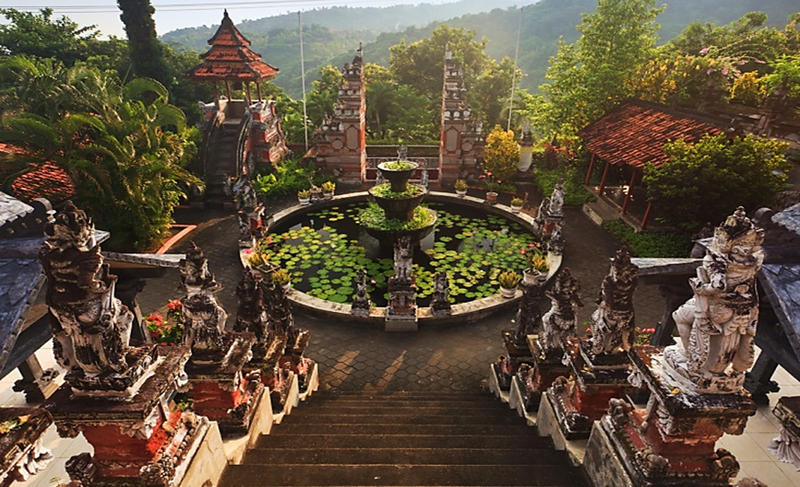 Besides being one of best island-destination in Asia, Bali has also build up a reputation for its breath-taking landscape made up of volcanic mountains, glistening rice paddies and ancient temples. Culture vultures can expect rugged coastlines and white sandy beaches, a chance to explore and relax at the same time. There’s nothing more exciting than an island getaway! 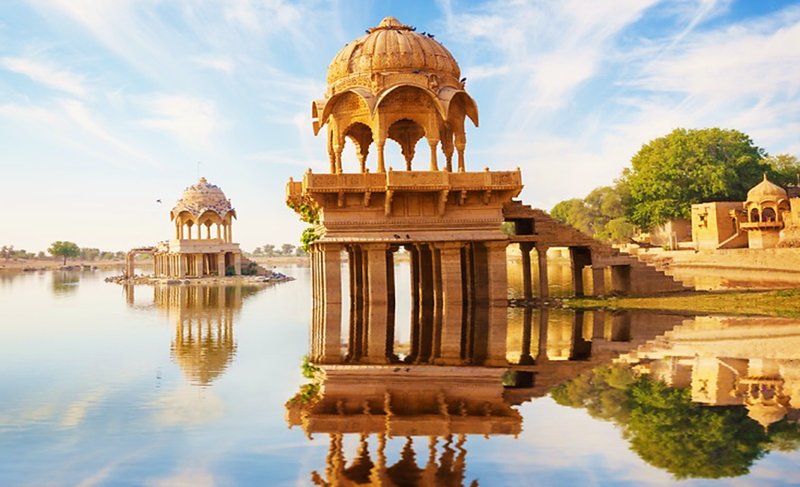 Some say that Rajasthan holds more history of India than any other place in the country. It is the land of kings, and rightfully so. The city was once home to the Rajputs a warrior clan who had controlled over India for over a thousand years. They are said to have originated from the sun, moon and fire. That’s quite an interesting story for any culture vulture to pursue. Thanks for giving us options as to where we should travel in the world. We basically need ideas of travel destinations.